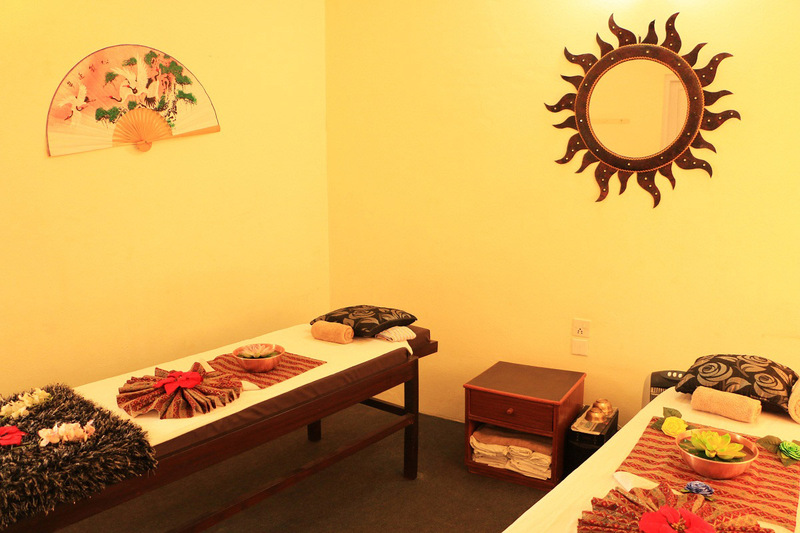 Peace Plaza Spa offers a variety of massage, perfect for tired trekkers and travelers to relax and recuperate. The spa’s masseuses are all qualified and experienced. Information and bookings are available at the hotels reception.